[USER EXPERIENCE] Lately I was called upon to help a friend replace his SingTel router as they just renew the contract and gotten a new router. This should have been a routine job except Toggle app on LG TV is not cooperative. LG SMART TV's Toggle app doesn't load after the replacement of the router and doesn't show any messages. It's a grey screen and nothing more. Some closing/opening later it is still as dead as it is. The option of uninstalling the app is as baffling as it can get, because I didn't manage to do it. A factory reset on the TV is the only solution in the end and thankfully it works. Having to perform a factory reset on the TV after a router replacement is such an overkill. My friend, a big fan of LG TV, have another LG TV with a Toggle that doesn't allow login of the mediacorp account. The error message is "This device cannot be registered.". This has nothing to do with the router replacement since the problem has been there before. If you get this message, it is might be due to the fact that one mediacorp account limits up to 5 devices to be login at the same time. It took 5 minutes of Google to find out, though I am pretty sure the error message could have mention it. 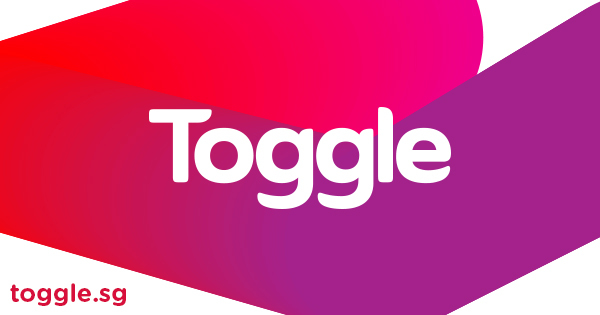 To fix the limit, one has to login to Toggle.sg on the browser, find the "My Account" link and the list of registered devices are shown there. One will be able to remove the older devices to make space for the new one according to preferences. One last baffling complication; The TV which was factory reset appeared twice on under the account! I suppose each time a device login, it must be accompanied by a logout. All-in-all, Toggle app does need more efforts be more robust, especially being the online service of our national TV!